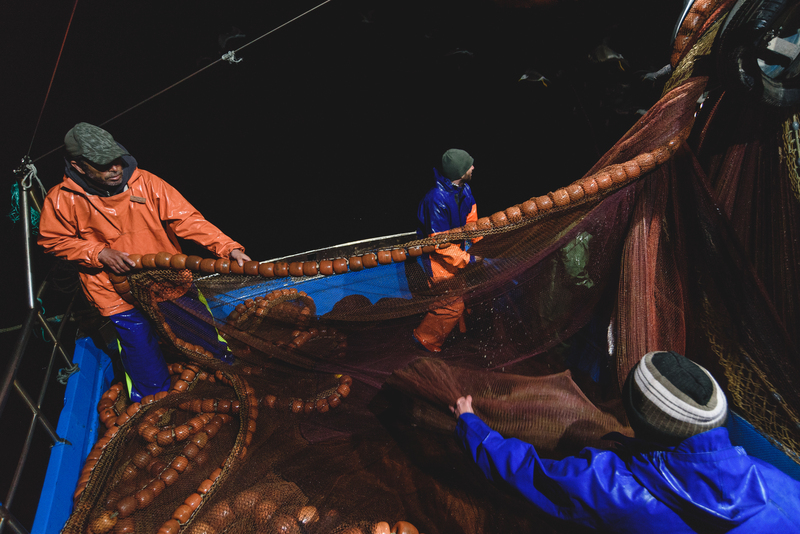 European fisheries are currently making the transition to reduce discards, and to bring all catches to land as part of the implementation of the Landing Obligation which will fully enter into force on January 1st 2019. This means that all catches of regulated species (i.e. under EU Regulation 1967/2006) will need to be landed in port. Those below the minimum conservation size won't be allowed to be sold for human consumption (to avoid black market trade in juveniles). Up to half a million tonnes of fish is estimated to be discarded in Europe each year. Despite the incremental introduction of the landing obligation over the last four years, the fisheries industry remains woefully underprepared for its implementation, and complying fully will cause real difficulty for fishers both economically and logistically. Here WWF presents the results developed in the framework of the Minouw project. For over four years, WWF has worked with partners and together with scientists, fishers, NGOs and policy makers to test and develop affordable, more selective fishing gears that will minimize unwanted catches. ask policy makers to support fishers through this important transition and make selectivity the priority for European fisheries.